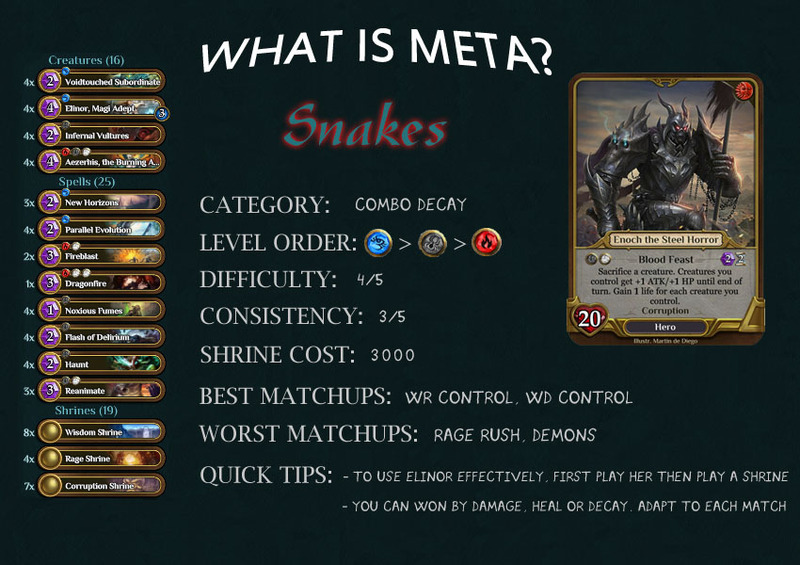 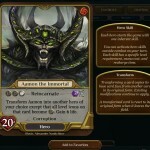 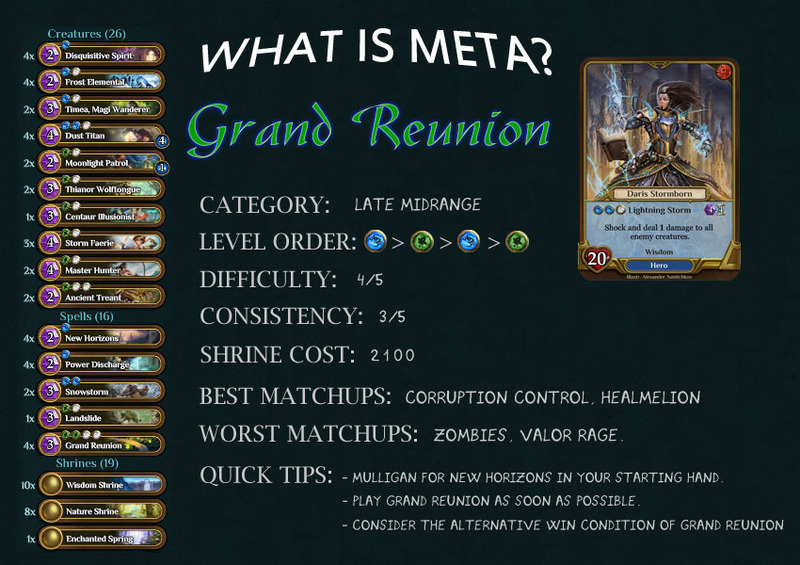 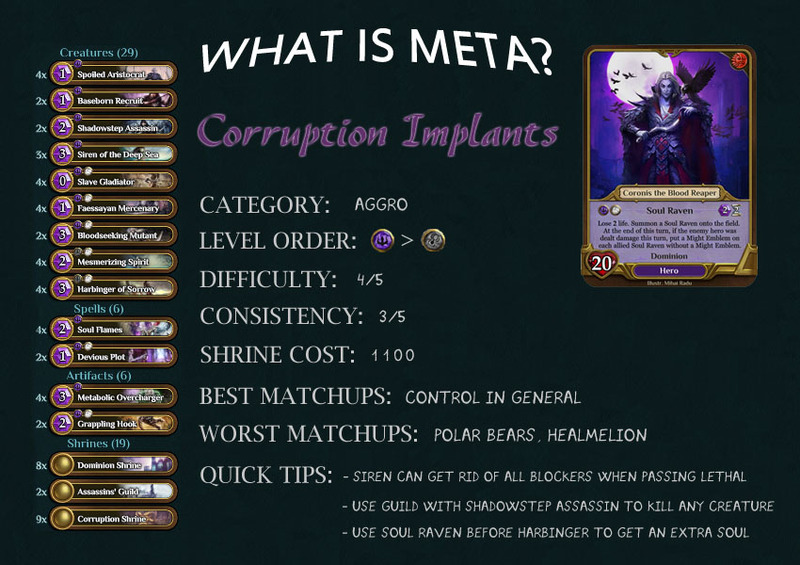 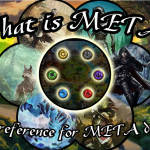 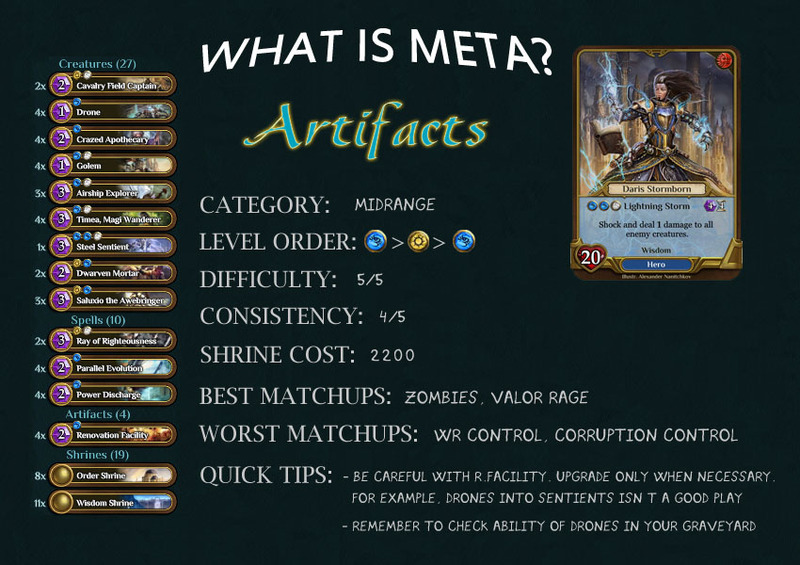 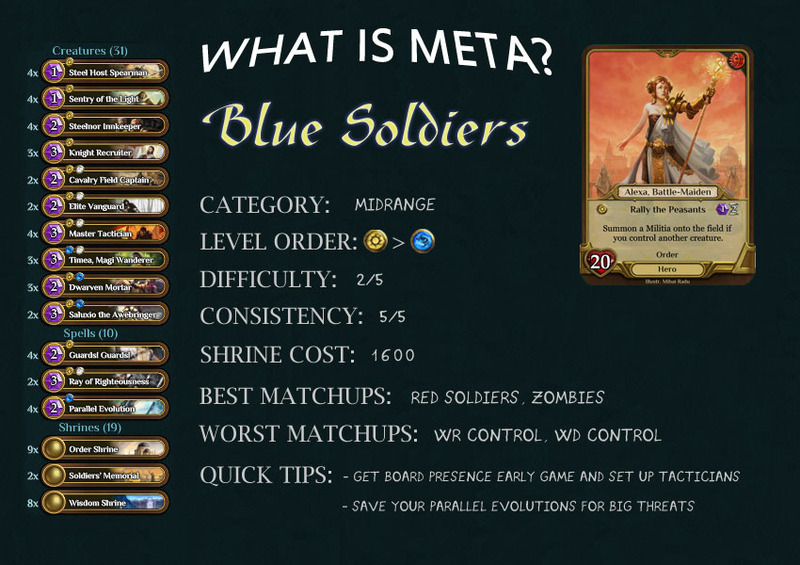 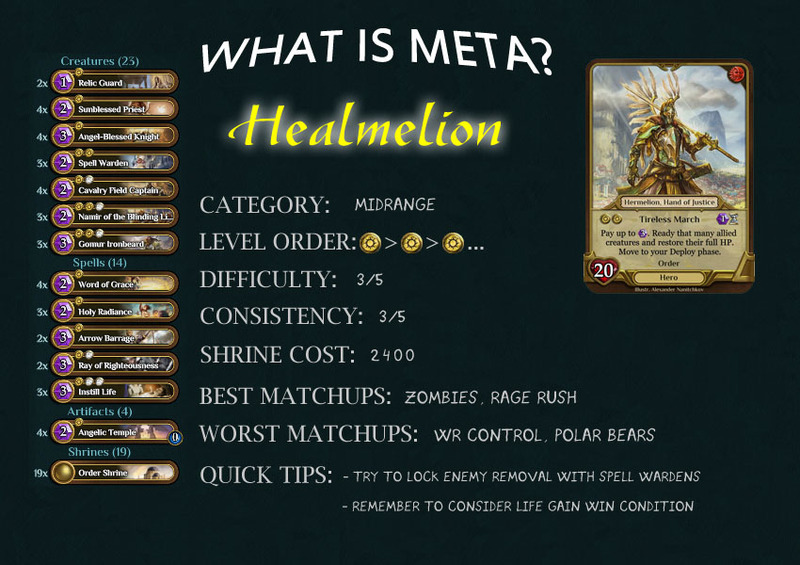 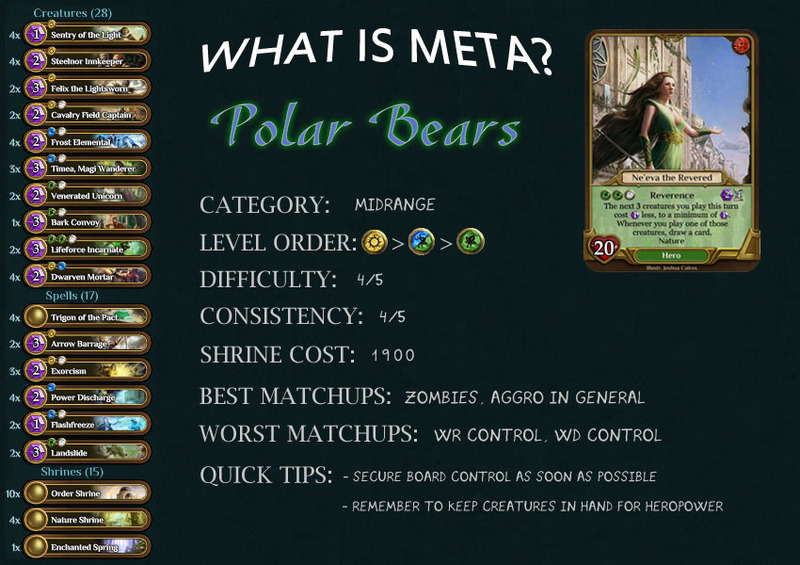 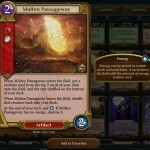 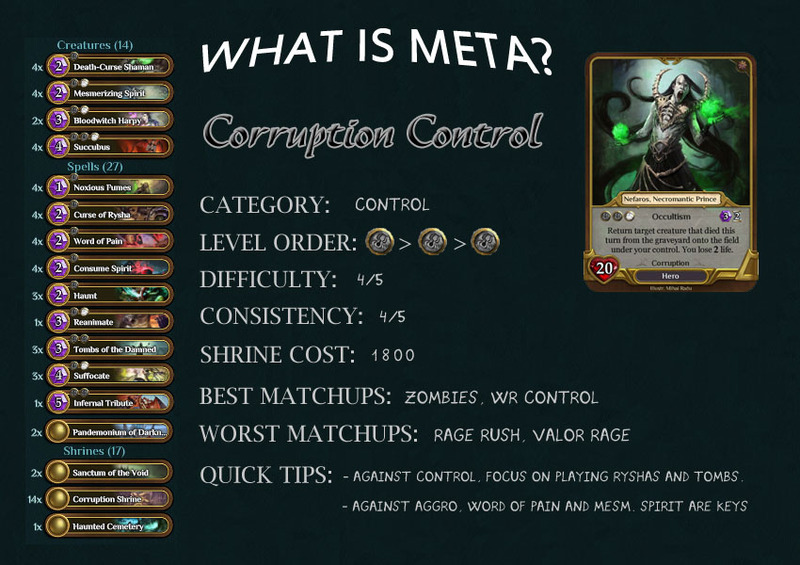 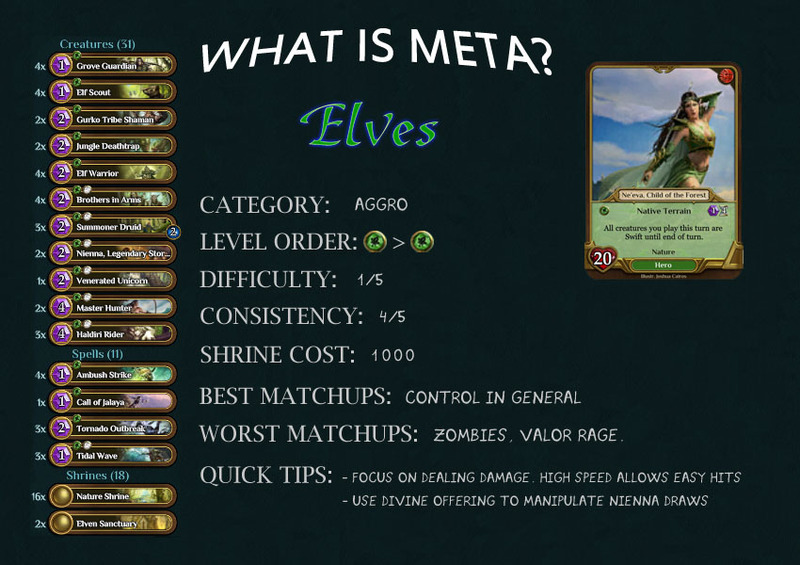 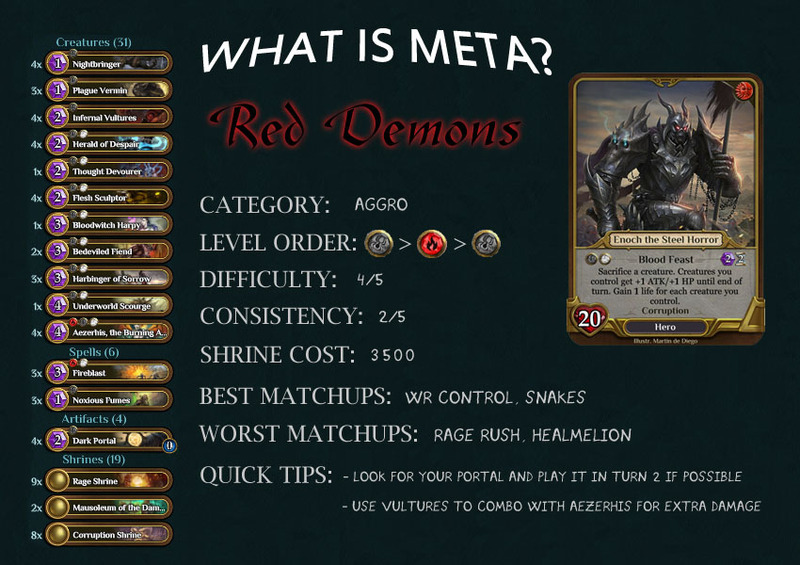 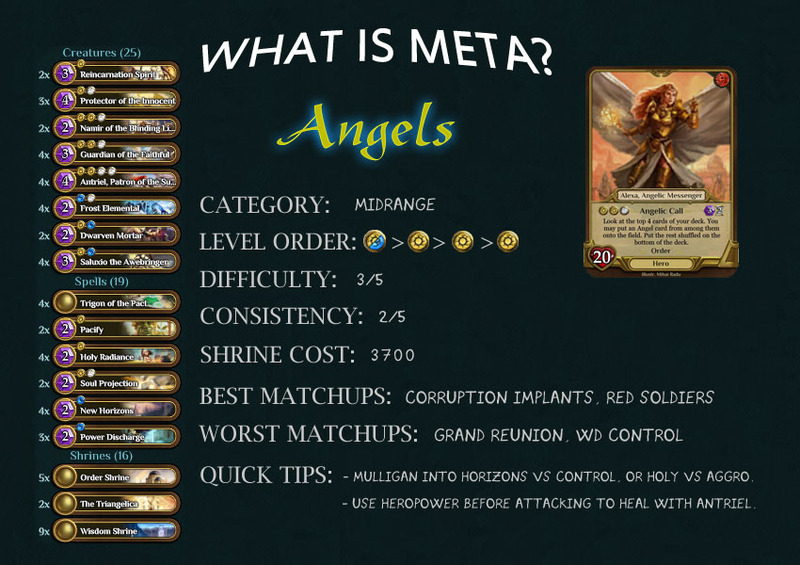 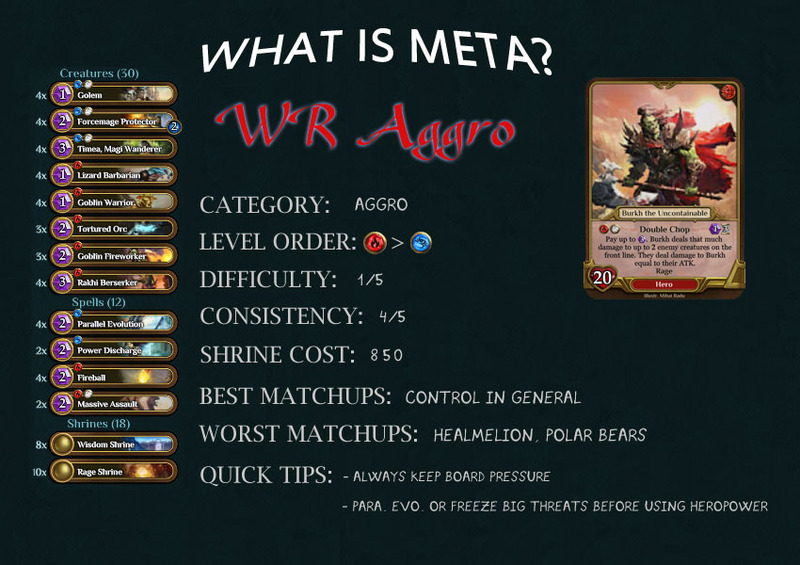 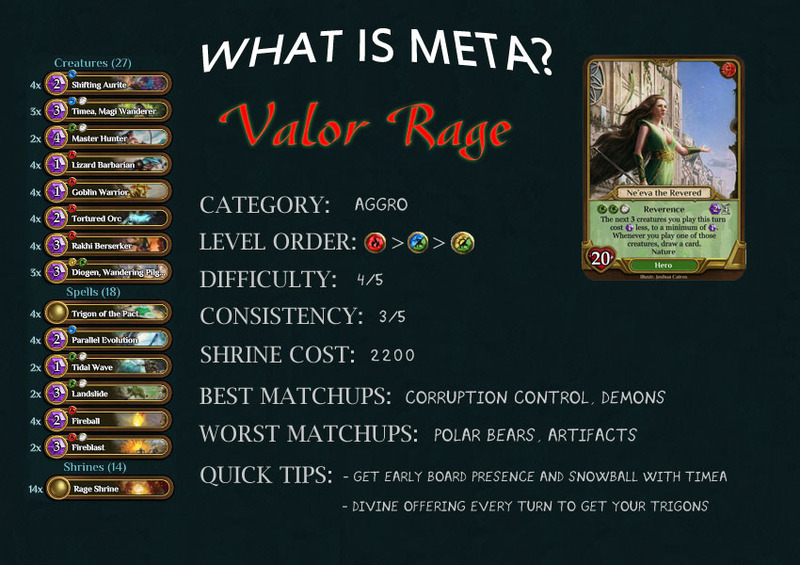 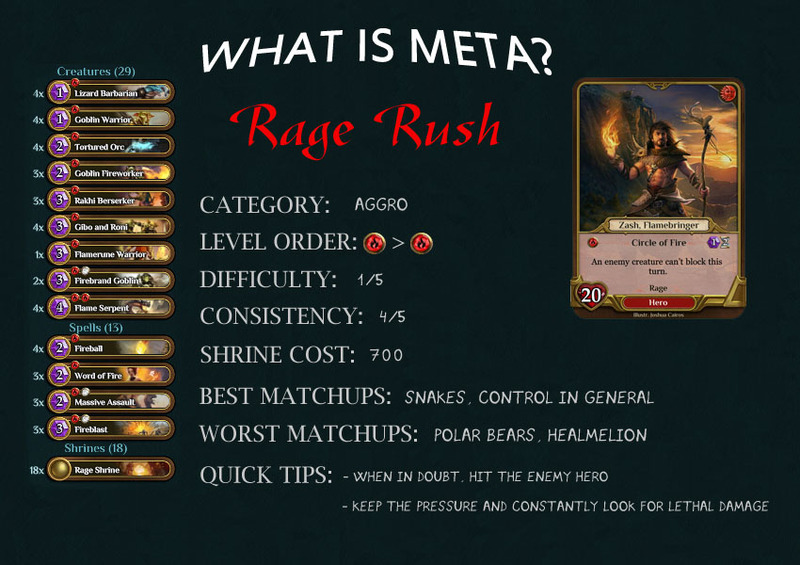 “Meta” or metagame is the collection of the current top decks. 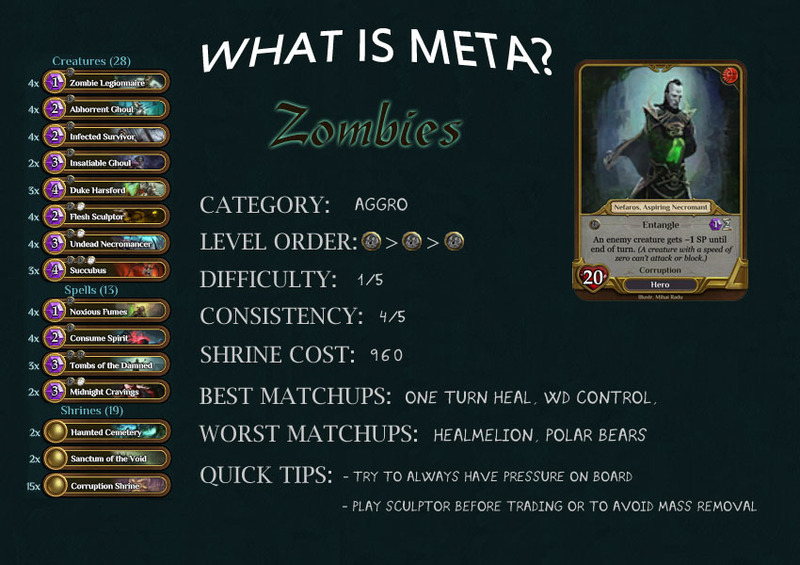 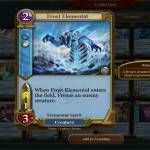 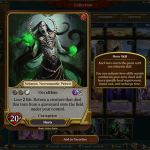 It is the list of decks you can use to win reliably, but also represents the decks you need to prepare against. 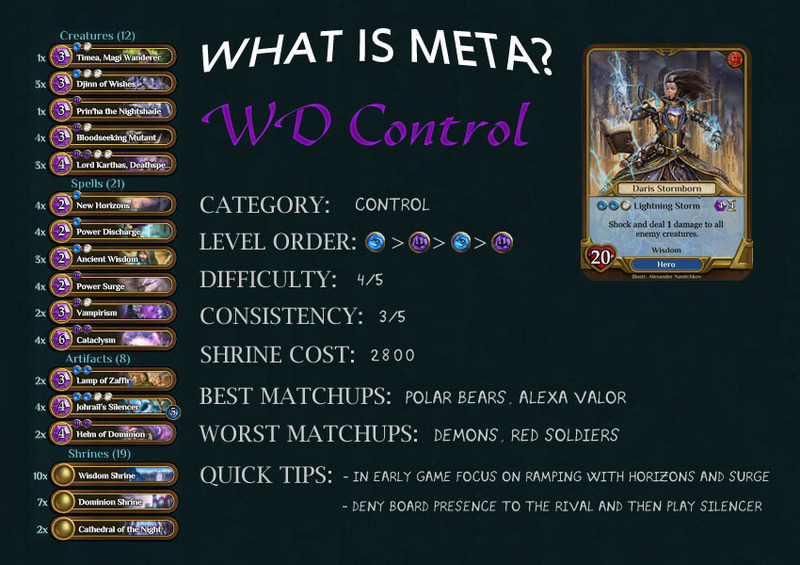 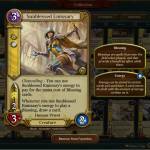 We present you a compilation of more than 20 known competitive decks. 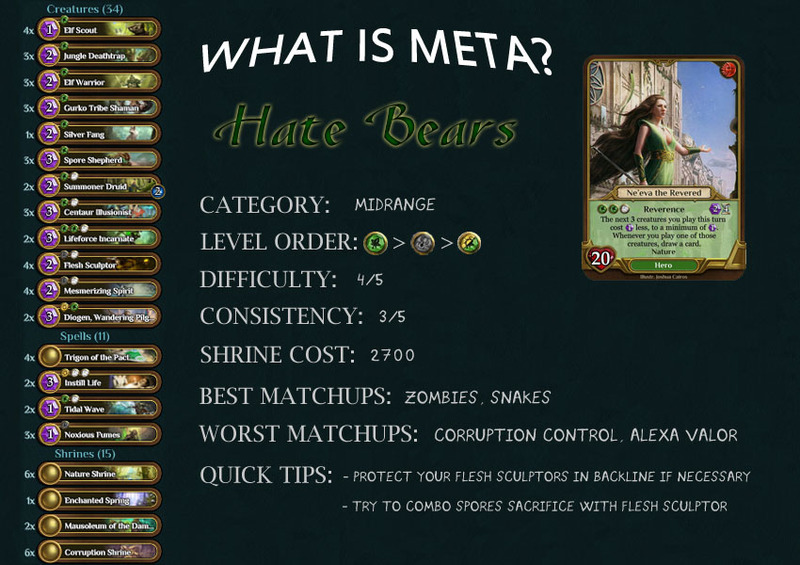 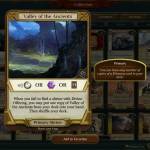 All these decks were tested and approved by renowned Spellweaver players. 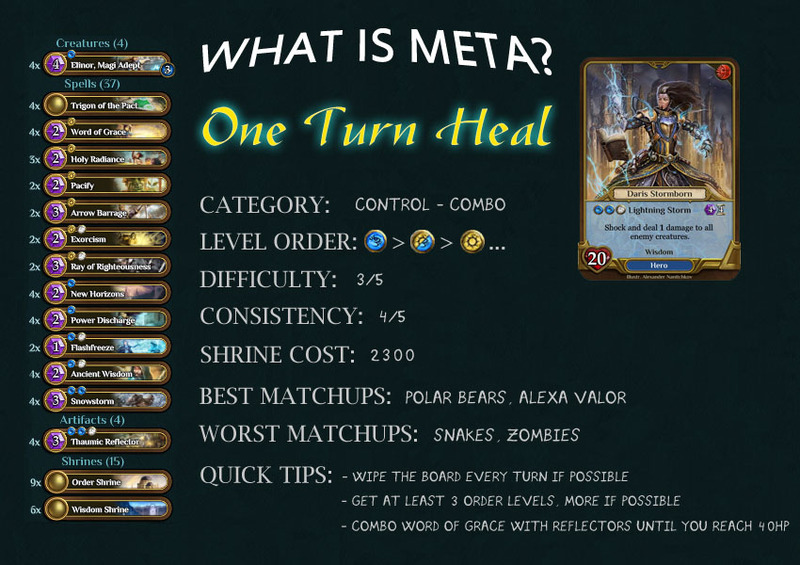 You can use them as a guide to acknowledge the common decks, or to get inspired to make your own! 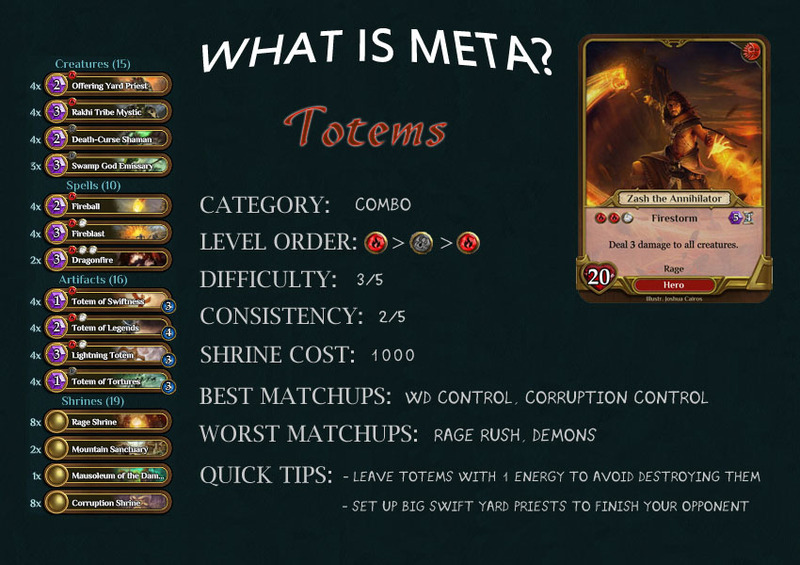 Every deck comes with an approximate shrine cost. 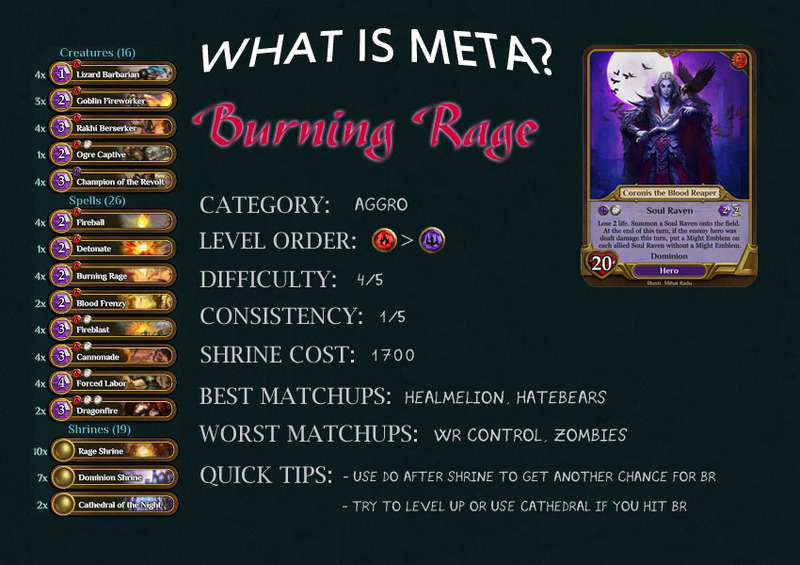 That is the amount of basic shrines it takes to make every card with the crafting system. 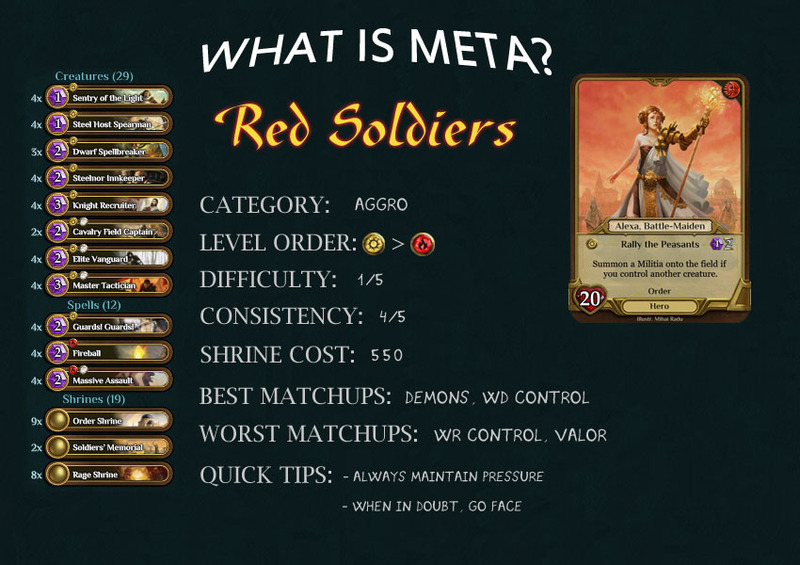 Take that number as a guide only, because the more cards you have, the lower the amount is for you. 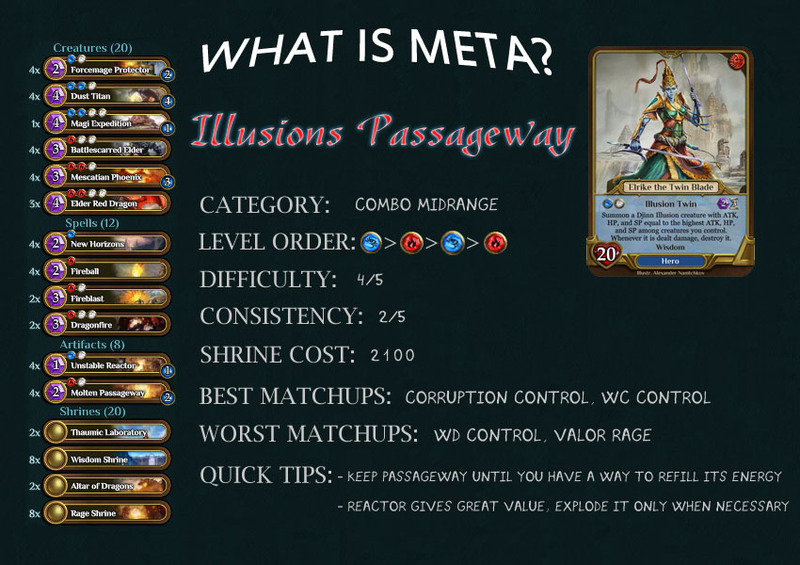 Click on a deck to see it full size! 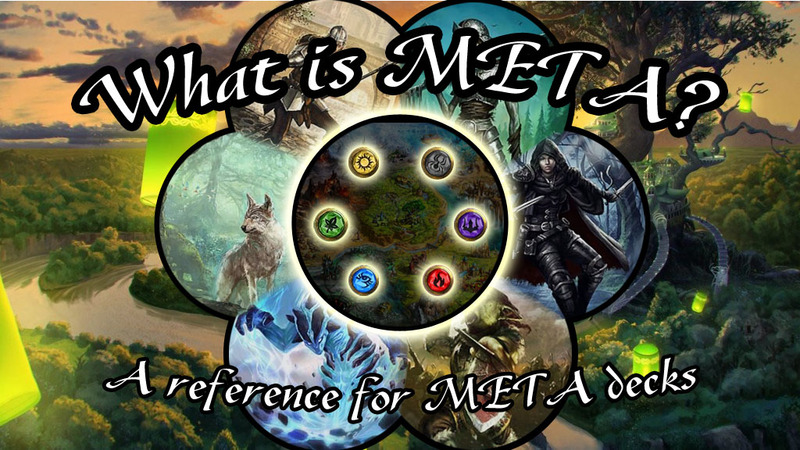 I wouldn’t be able to make this without the help, information and feedback from a lot of players. 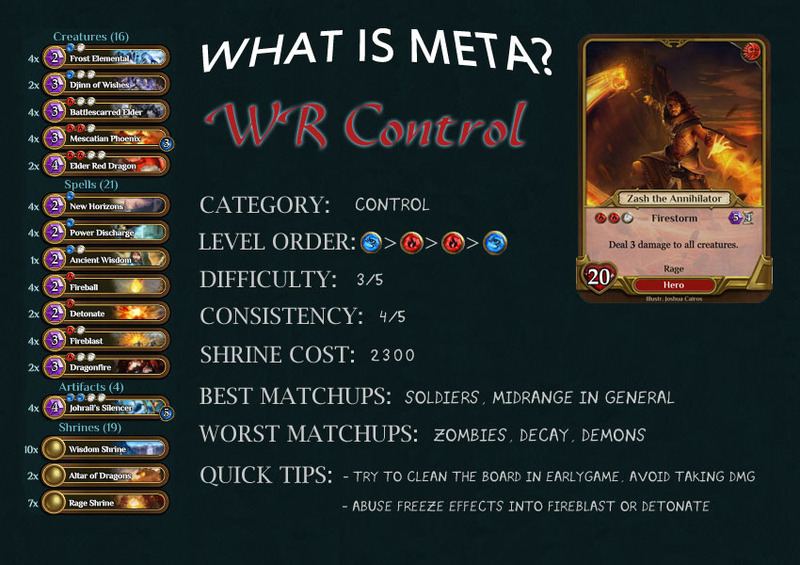 Thank you Cruel_Tek, Dobrycy, Duall, HallYall, Jeronim0, Sandalphon, SashaIr, Tauric, wh1sp, VanguardX and everybody else who I forgot to write here.